Forever Unique Liberty grey satin full circle gown. This dress is guaranteed to make you feel like a true princess this season. 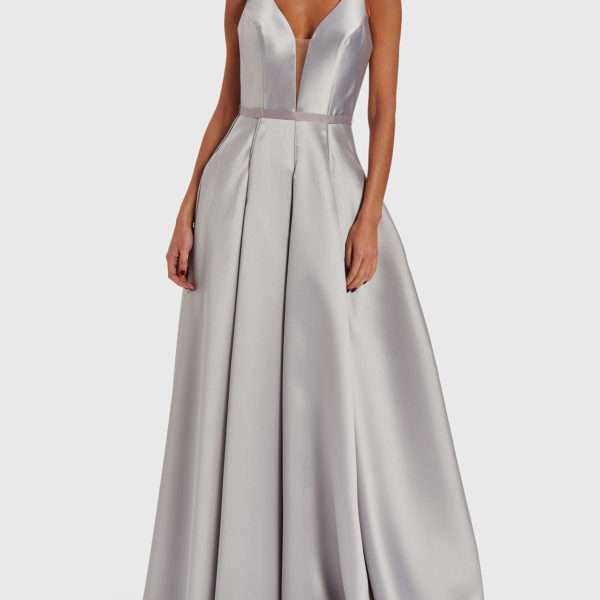 This satin grey gown features a fitted bodice and drop hem, perfect for wearing to a lavish ball. Forever Unique Liberty grey satin full circle gown. 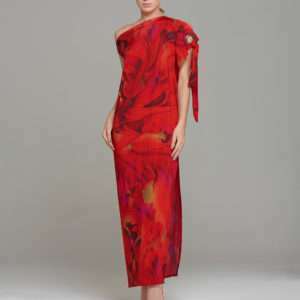 Breathtaking beautiful gown guaranteed to make you the belle of the ball. Fine spaghetti cross straps detail the open back feature and are a lovely contrast to the full ball gown style skirt. The corset top has a plunge v neckline with mesh underlay for a modest coverage.